BioWare’s experience of bringing Dragon Age: Origins to the PlayStation 3 appears to have warmed them to the possibility of future PlayStation developments. In a recent interview, co-founder Greg Zeschuk stated that their partnership with developer Edge of Reality for Dragon Age was a ‘good process’, and the developers will definitely be bringing out more PS3 titles in the future. When asked if BioWare will be keeping their PS3 development in-house, Zeschuk replied: “We have quite a few people working in-house as well. So yeah, absolutely. We think it’s one of the key platforms, obviously, so we’re definitely going to be doing PS3. You know, I can’t say anything about Mass Effect in that regard but you know, I can definitely say Dragon Age and other things we do will definitely be on PS3. 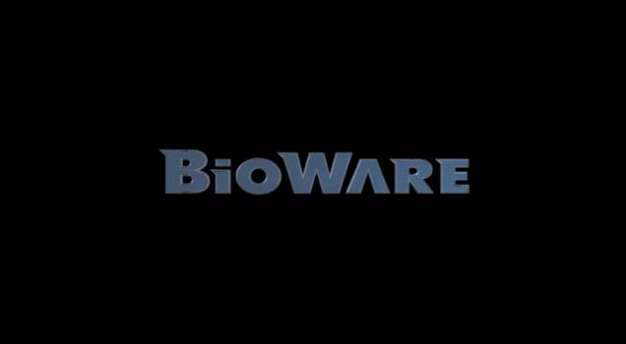 The BioWare co-founder also admitted he doesn’t favour one version over another, and that the PC and console editions offer different experiences to gamers.